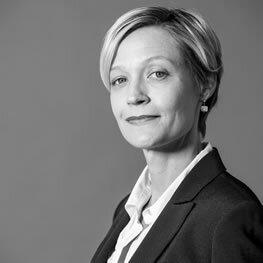 Dr. Julie Maupin, JD/MA (Yale) ist Referentin am Max-Planck-Institut für ausländisches öffentliches Recht und Völkerrecht in Heidelberg. The ECJ’s First Bitcoin Decision: Right Outcome, Wrong Reasons? A few days ago, the Court of Justice of the European Union issued its first ever ruling on the digital currency known as Bitcoin. The case is likely to be only the opening salvo in the barrage of legal quandaries to come. It is the provenance of courts to pour new wine into old wine skins. Lawmakers, policymakers, and the academics who advise them, on the other hand, should start thinking long and hard about whether what we are dealing with is wine at all anymore.